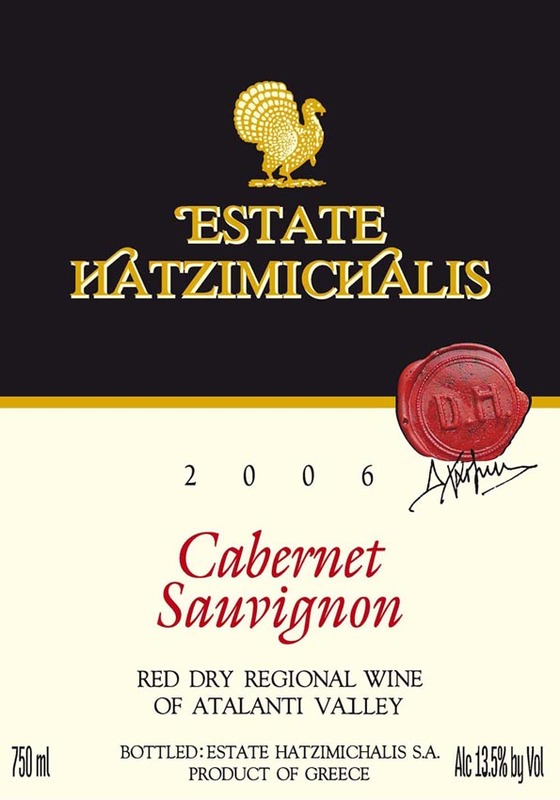 Domaine Hatzimichalis, since its establishment, in 1973, starring with passion and knowledge at the rebirth of Greek wine and the revival of viticulture in the region of Lokrida. 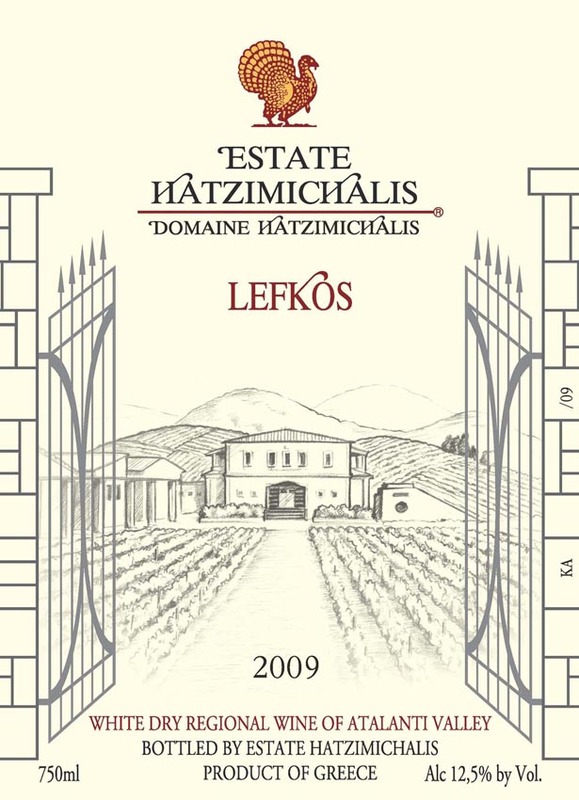 Its history is closely tied to the region of Atalanti, which has been chosen by Dimitris Hadjimichalis for the planting of the first 9 hectars of Domaine’s vineyard. This choice was based on an ancient wine tradition, but mostly at its unique mesoklima, characterized by the physical cooling air currents, generated in winter and summer from Parnassos mountain to the sea and vice versa. These currents form ideal conditions for high quality viticulture. 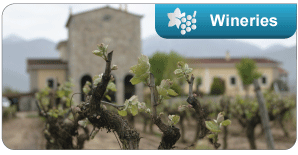 Today, the proprietary vineyard, planted with international and Greek varieties, reaches 220 hectares. Most of them lie on the slopes of the valley. This diversity enables the creation of a broad collection of wines with distinctive style, which fully express the unique terroir of the region. 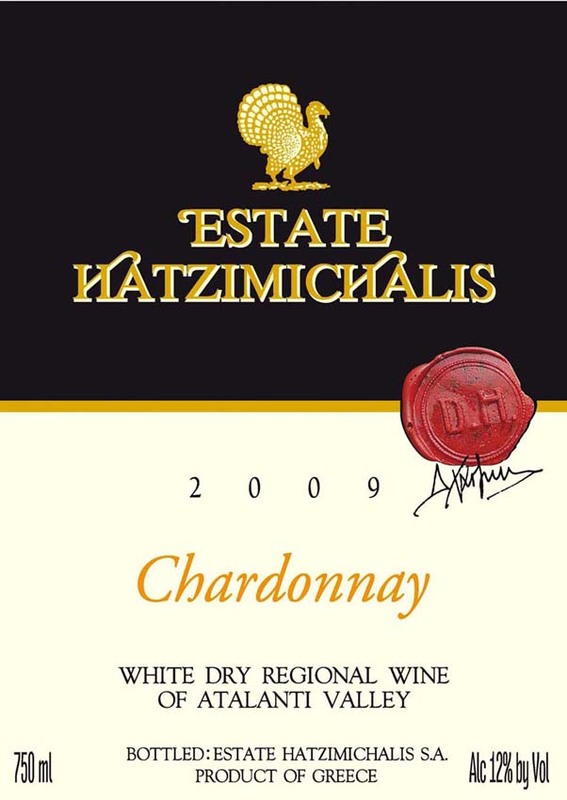 Domaine Hatzimichalis believes that wine is primarily connected to culture. With this principal it participates in cultural activities and contributes significantly to the study of the history of wine. In 1995 began the production of publications on the culture of wine, address to teachers, lovers of wine, wine experts and anyone who would like to learn about wine and its culture. 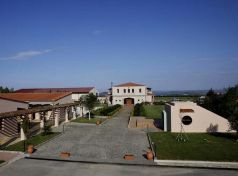 At the modern winery of Domaine Hatzimichalis is achieved the substantial knowledge of the visitor to the culture of wine. 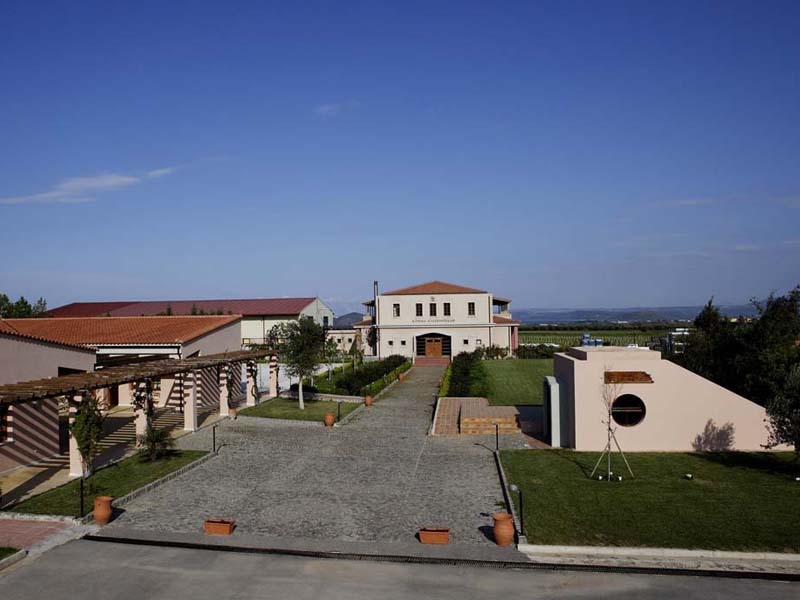 The innovative configuration combines the industrial areas with small museum exhibitions, devoted to the history of wine and wine production equipment. Greek Agricultural Products Asian Promotion Center Ltd.